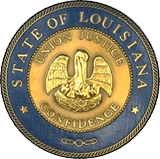 Ascension Parish Court was created in 1976 by the Louisiana Legislature. Its jurisdiction covers the municipalities of Donaldsonville, Gonzales and Sorrento, as well as all areas of Ascension Parish outside the municipalities. 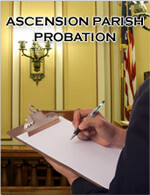 Ascension Parish Court is a court of record that handles civil, criminal, traffic and juvenile matters. Its civil jurisdiction is limited to cases in which the amount in dispute does not exceed $20,000.00, exclusive of interest, attorney fees and penalties. Its criminal and traffic jurisdiction is limited to misdemeanor offenses which carry penalties of no more than six months in the parish jail and/or a fine of up to $1,000.00. 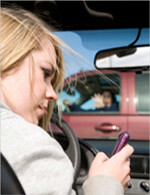 The court's juvenile jurisdiction is concurrent with that of the District Court. 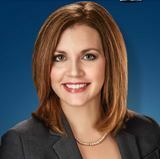 The Ascension Parish Clerk of Court is the official clerk for the court.